Today we’re super happy to announce that Kibi 5.x is out of beta! 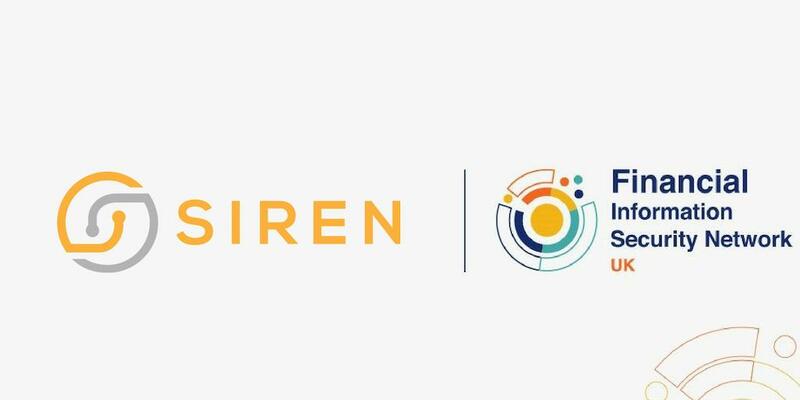 With the general availability release today we are changing the distribution name – Siren Platform is the new name of our package bundling Kibi (data intelligence frontend, compatible with Kibana plugins) and our new relational backend Vanguard. Read about Vanguard here. 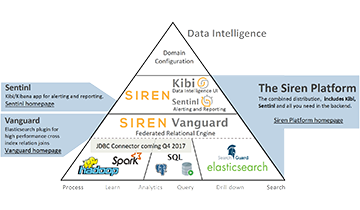 All the functionality which was previously only available in the Kibi enterprise edition is now merged into the Siren Platform. Some of these such as the multiwidget and the scientific visualizations, are available in all licenses (including our free production license), while others such as the graph browser are available only with a commercial licence. 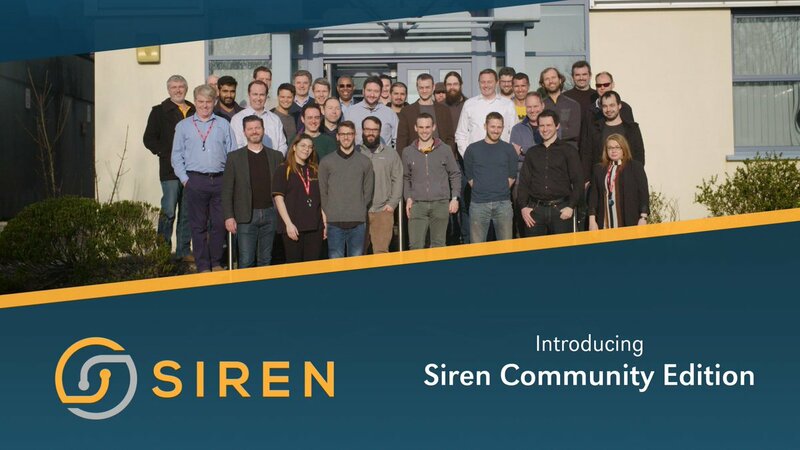 Existing Kibi EE customers are not affected, as Kibi EE licences will work with the new Siren Platform distribution. Please visit our Customer Portal to download the latest versions of our software and to request a licence. 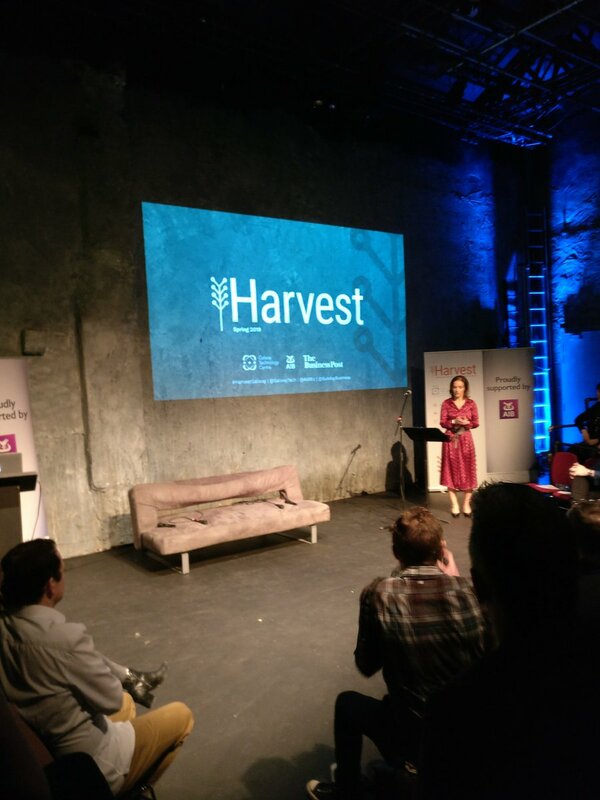 And watch this space – we will have several cool announcements in the coming weeks and months.